Please don't throw away this Donut for catching Pokemon, because it is too good to be missed. 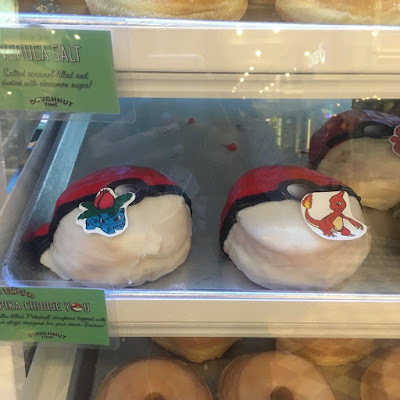 It is Nutella-Filled Pokeball Donut special from Doughnut Time and of course it is for limited time only. 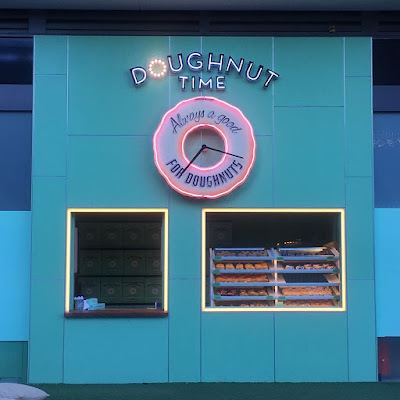 I realized for this menu when I came to Doughnut time's store in Central Park mall and I didn't get this donut since it sold out just before my turn on the queue, too bad huh? 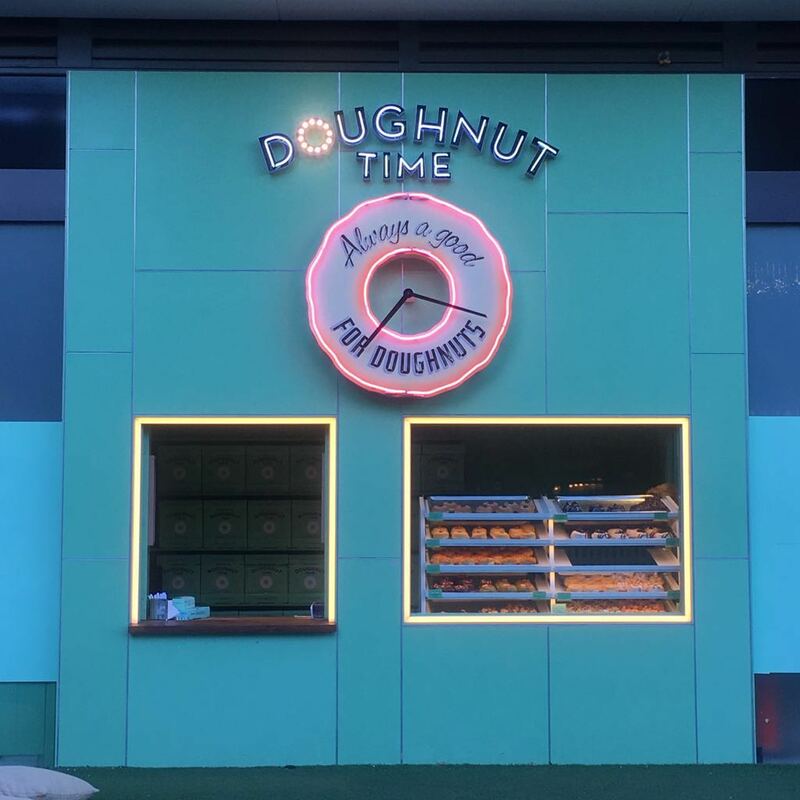 I came back the following day to Doughnut time's store in Queen Victoria market and got it. 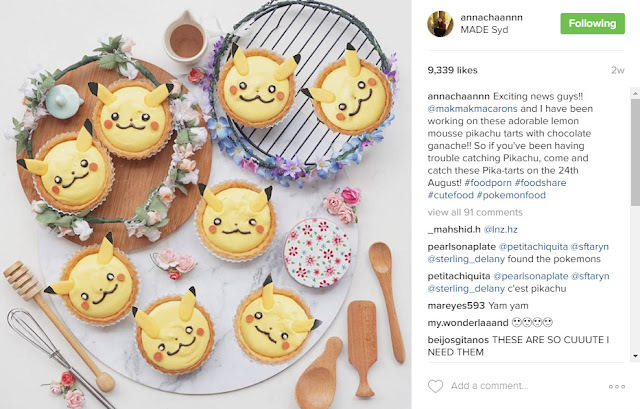 These pastries are really instagramable made by one of the famous food instagramer in Sydney. 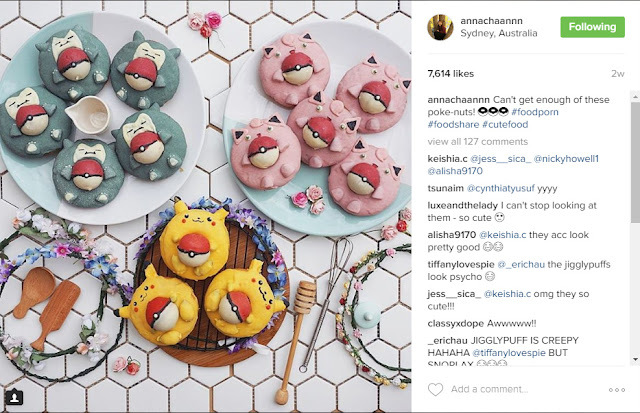 I bet most of Sydney foodies knew Anna from her instagram feed @annachaannn. She is not only an instagramer but also a baker who recently filled up "The Picnic Burwood", "Lid & Jar" and "Made" pastry showcase with her cute and yummy pastries. 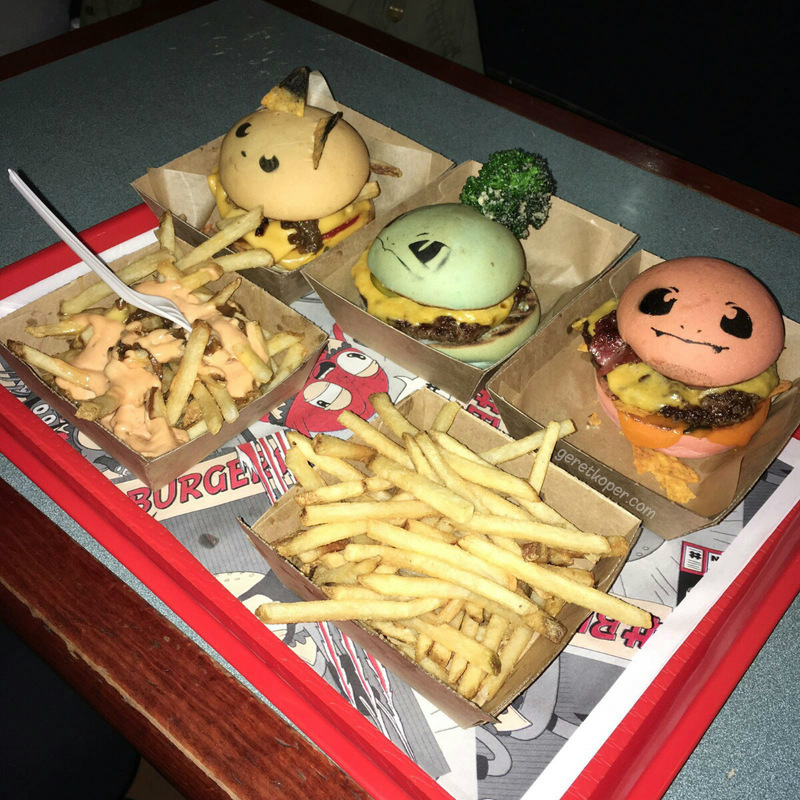 These are the most famous along this week, Hashtag burger on their Down N' Out Pop out store stand out with the idea of these Pokemon starter burgers. 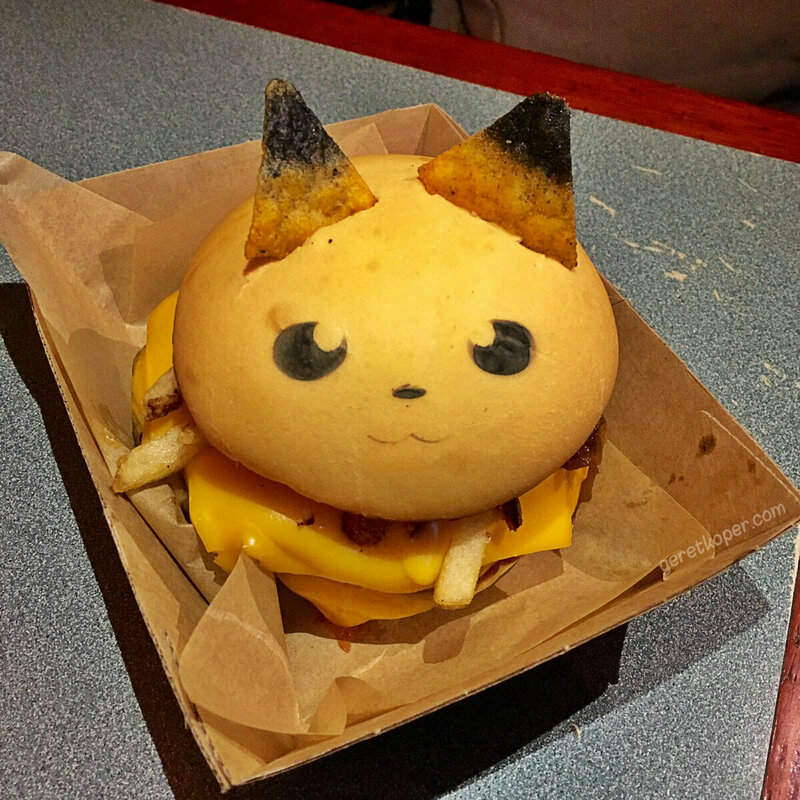 Meet Pikachu, Charmander and Bulbasaur burgers on Sir John Young Hotel on limited time only. They even have a special rules for these burger, where you cannot choose what burger will you get, which is similar with the idea of hatching egg on Pokemon game. One person can only order for one burger and no takeaway available for this menu. For those who are wondering why there's no Squirtle burger on the menu, one of their staff said that their chef tried to create blue buns but it always turned out green. 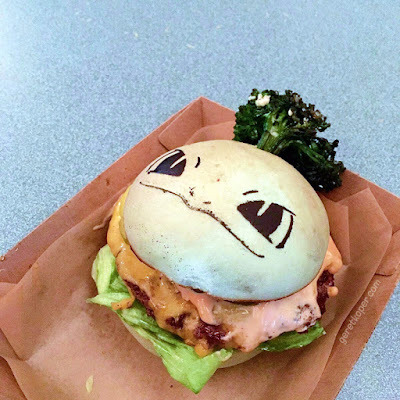 No water element starter for this burgers then which actually my favorite starter. 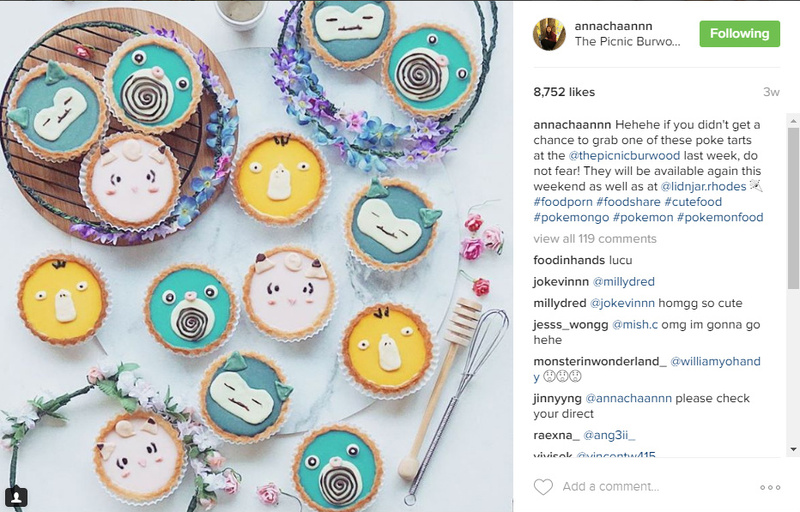 They will open until Sep 3rd 2016 on lunch (12pm - 3pm) and dinner (5pm - 9pm) service. 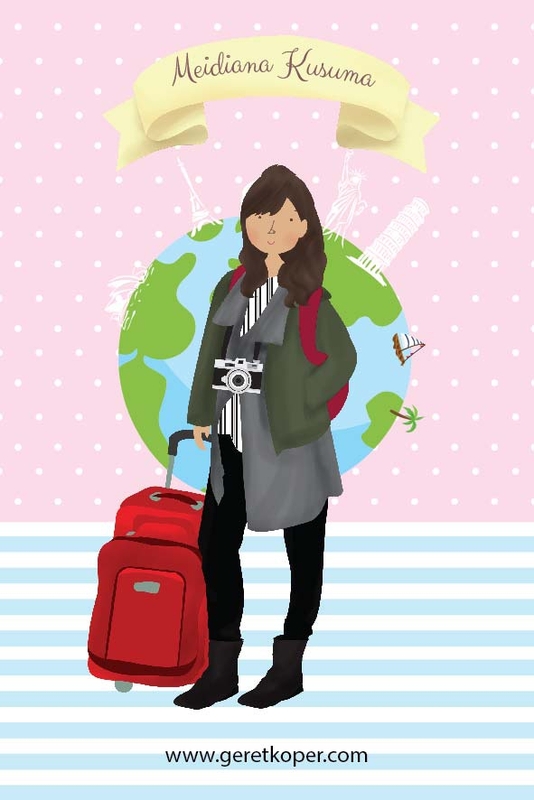 I visited their store on dinner service which actually the customers already queued before 5pm hahahahha even some cops came inside to figure it out why there were long queue on Liverpool street. 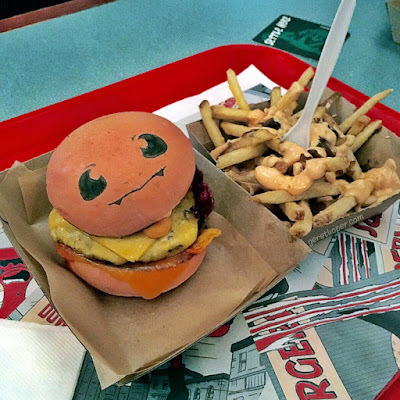 The good news is these burgers are not just cute to be eaten but they also taste really good, the patty is so juicy yes yes #burger (Hashtag burger) is famous for its burgers, right? Located approximately 45 minutes drive from Sydney CBD, one of Narrabeen's cafe join the hype of Pokemon Go too. 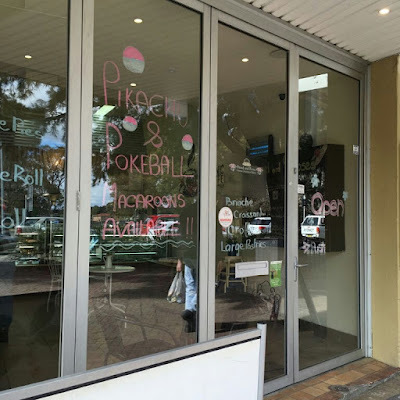 I went to Narrabeen frequently and paid a visit to this cafe once for its Almond Croissant, which I like the most. 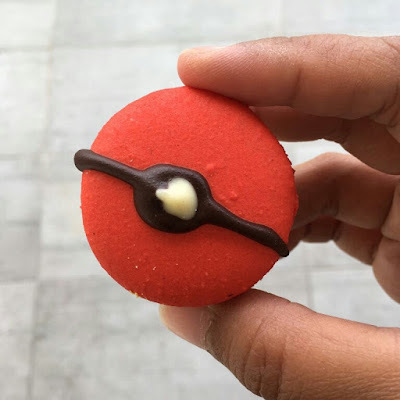 I came back this afteroon to Narrabeen and finally bought these macaroons. Well, the Pikachu's face was quite funny but it sure tasted good. 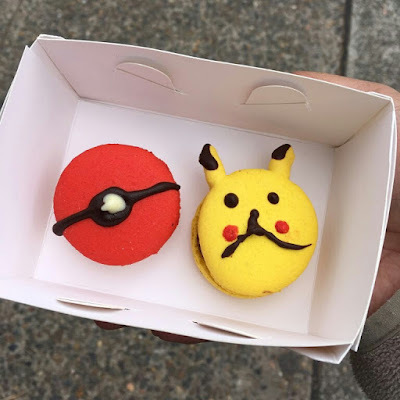 It was Nutella-filled Pikachu macaroon.